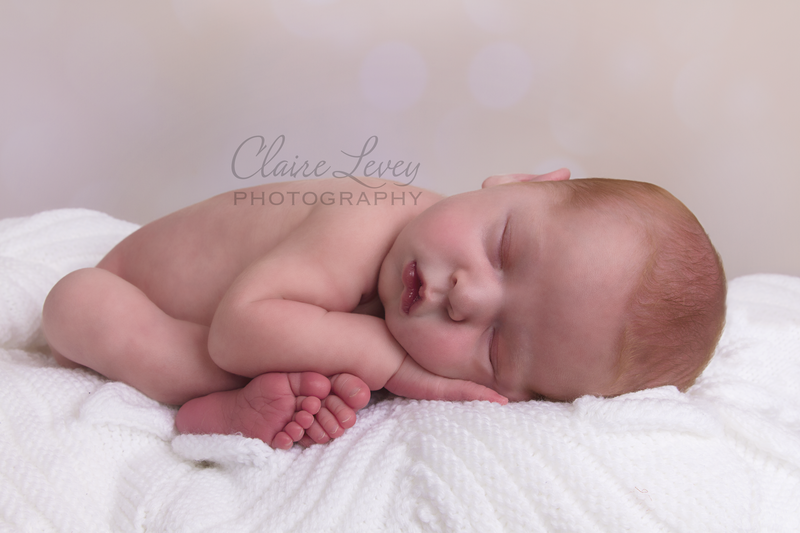 Photography was once just a hobby of mine, however, the opportunity arose to turn this passion of mine into a business and literally overnight my dream turned into a reality and Claire Levey Photography was created, allowing me to work with some amazing families. 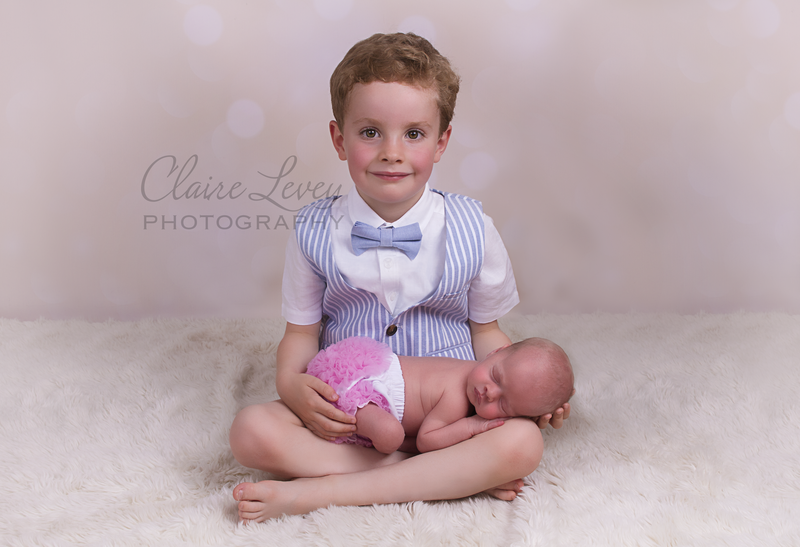 I'm a mum to Eloise 5 & William 3. I fit my work around looking after them and spending time together with my husband Andy & the children. 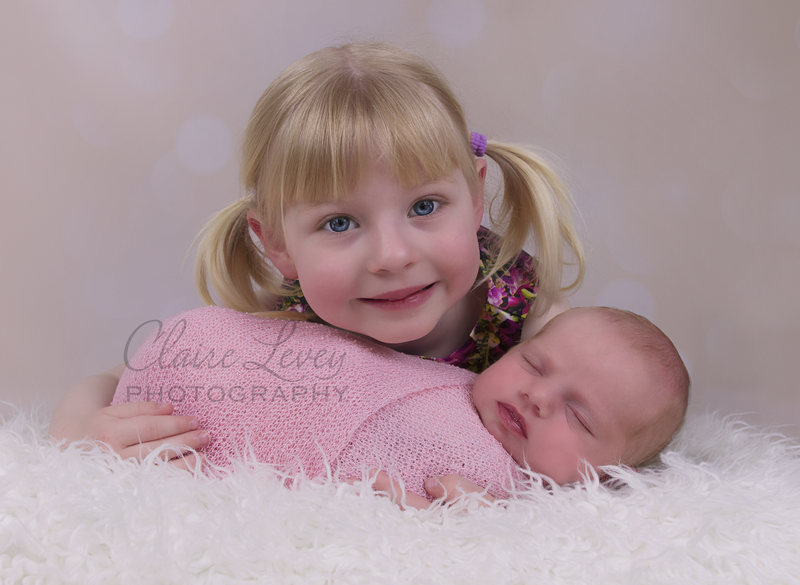 I love creating images for families to cherish and display with pride.